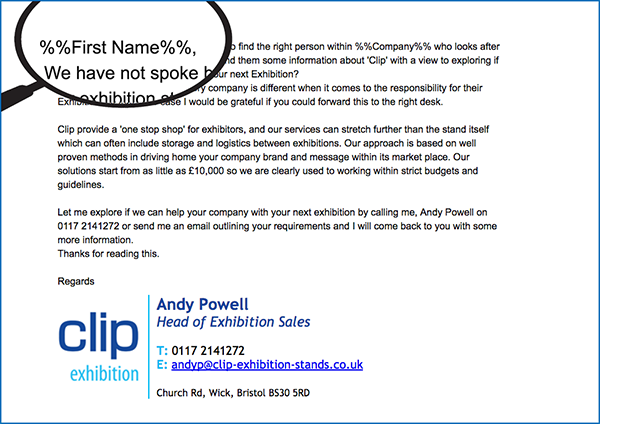 Eshot will allow you to personalise emails to each recipient. You can choose to merge the contact name or other database information into the content of your emails. This includes the main body but also could include the subject line. This strategy results in much higher engagement rates and ultimately better results. The editor allows you to personalise emails. 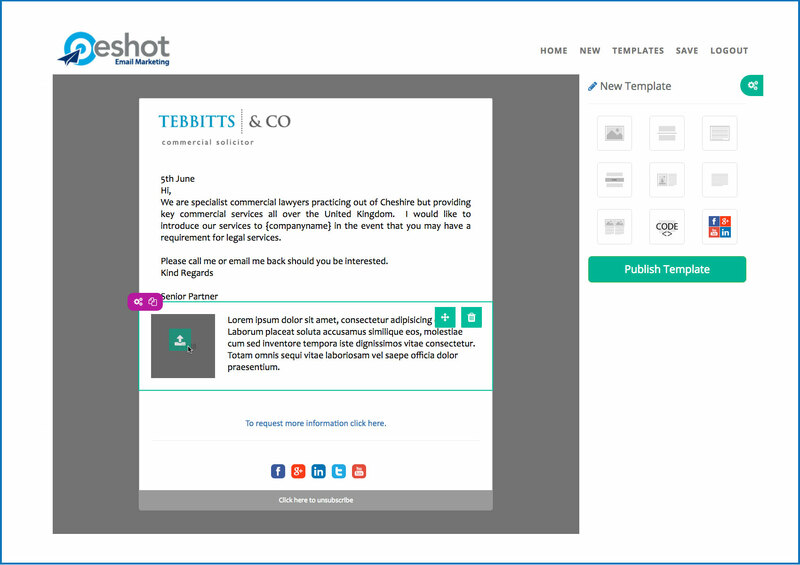 Depending on the information you hold within your mailing list, and what you choose to upload into Eshot, you are able to merge this information into your campaigns. An example of this is mail merging the first name from the contact database into the body of a campaign. This greatly increases the engagement levels from recipients. This is commonly used for personalisation but does not need to stop there. You can merge anything from a record into the content of your emails, such as the county or town they are based in providing you are storing the information you wish to merge. These strategies are used to create much higher engagement levels from your recipients and ultimately will filter down to better results. As with all features on Eshot you do not have to integrate them to start marketing, but as your confidence in using the platform grows then by introducing and using some of these features you can ‘squeeze’ more results from your email marketing generally. 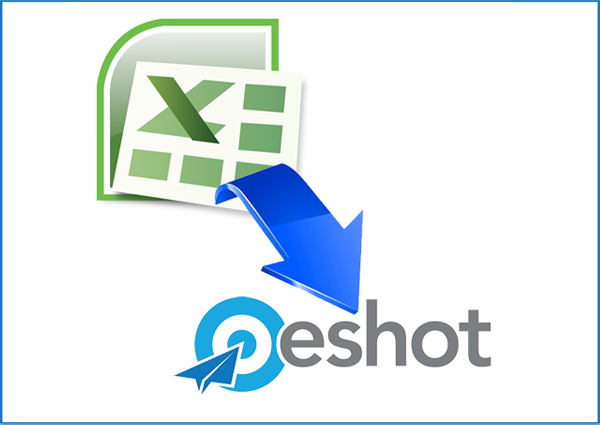 The “Custom Fields” section within Eshot is where you are able to create Data entry places (better know as fields) for these additional pieces of information. With all our eShot accounts we provide a dedicated mail server to each and every client. The benefit of this is that no other users on our network can tarnish your sending reputation which results in much higher delivery rates for your emails. 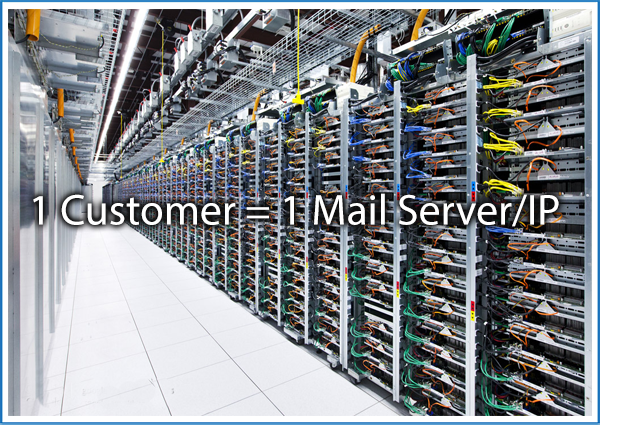 Each and every Eshot customer benefits from having their own dedicated mailserver. The benefits of having your own mail server are enormous. Deliverability of emails is the number one challenge, if this is already dealt with then learning and refining your strategy is a much simpler process as your results are not clouded with misleading data. We call it “pulling the wrong levers”. If you are looking at a sudden change in open rate or click through rate or general up or downturn in response then it is important that you “pull the right levers” to fix it. If your mail servers sending reputation is moving up and down all the time (As with shared mail server environments) then reading your results and acting upon them in a logical and intelligent way is all but impossible. By having your own mail server there is only one person who can impact on the reputation of its IP and that is you, which makes it much easier to not only deal with IP reputation issues but be able to make good decisions based on the conclusions you come to in other areas of your campaigns. With larger Email server providers it can be ‘Pot luck’ which mail server (IP address) sends your emails, who used it before you and to which list, and this can have a strong bearing on its reputation and could be hampering your email campaigns chance of successful delivery. All our Eshot clients have a dedicated mailing IP as standard. 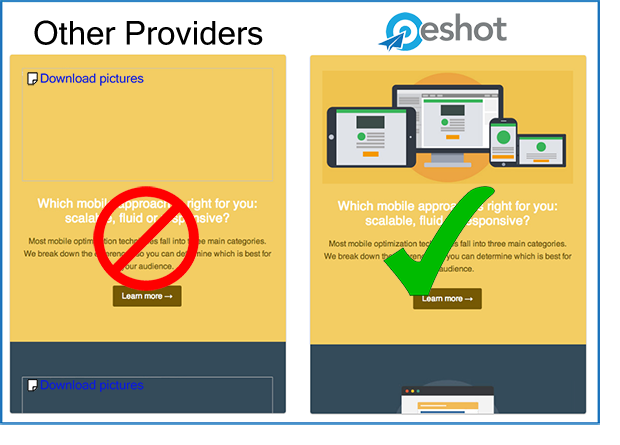 Eshot has embedded images as standard which avoids image blocking from outlook. Images and content display without the recipient being asked. We allow you to embed your images in each and every email. And by doing this we avoid your images being blocked by certain email clients. This feature adds a massive overhead to our network as we are sending around 10 times the amount of data out than we would without Embedding images, it is another instance and demonstration of the quality of service you can expect. Optimal results are your goal and we provide a network without compromises. An extra introduction or opportunity from your e-marketing activity could go on to be your next best client. We cannot afford to compromise. 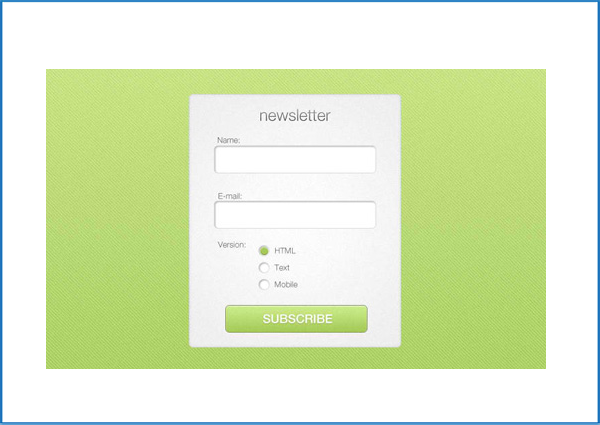 With Eshot you can use our Wizard to easily set up and build a subscription form which can sit on your website. The people filling in this form are then automatically added to your list. Your e-marketing list will be compliant with all the Latest GDPR EU legislation. 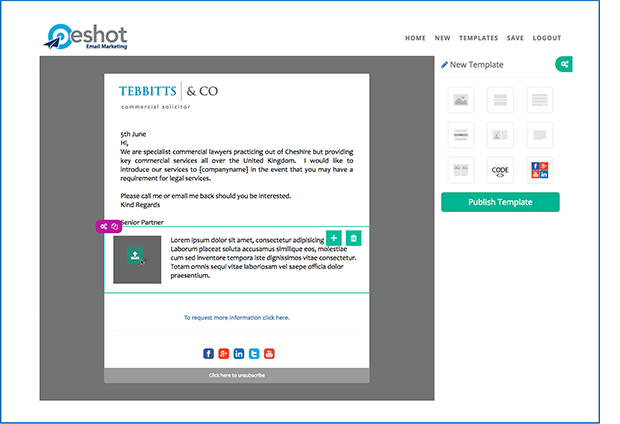 Create Opt In subscription forms directly from Eshot with ease using the built in web form Wizard. 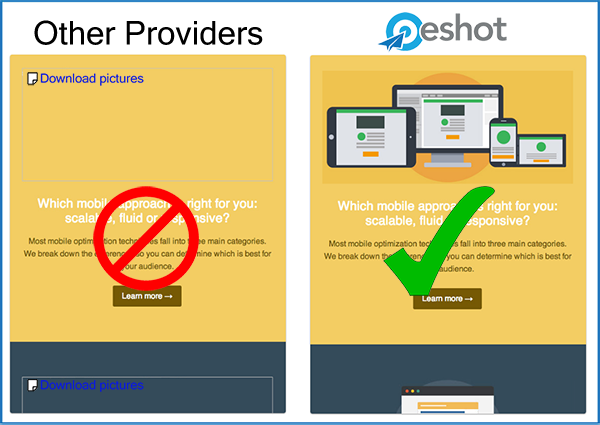 When you create a subscription form using Eshot it will produce a file which you can download and give to your Website team who will be able to take the file and integrate it directly onto any Website pages. When visitors choose to fill in these forms these contacts are automatically posted to your designated Eshot mailing list without the need to import or type any new subscriber information manually. This feature can be very useful when prospect marketing to large lists and pushing interested people to landing pages and forms in order to register interest in a certain product or service offering. You can then watch these leads arrive directly into Eshot ready for you to respond accordingly with a follow up email or better still a phone call. 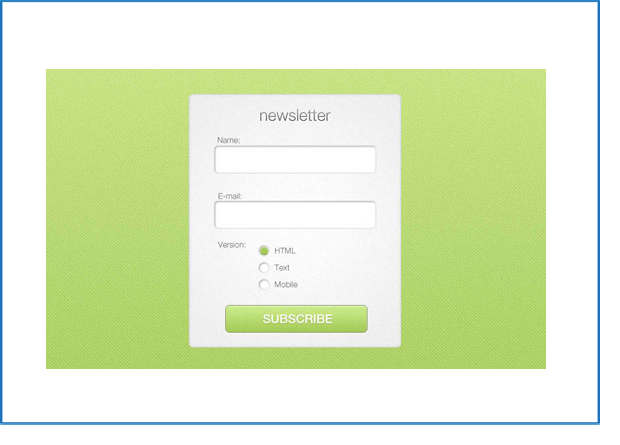 Eshot Provides a simple automated way for people to unsubscribe from your eMarketing. Eshot deals with Unsubscribes automatically. 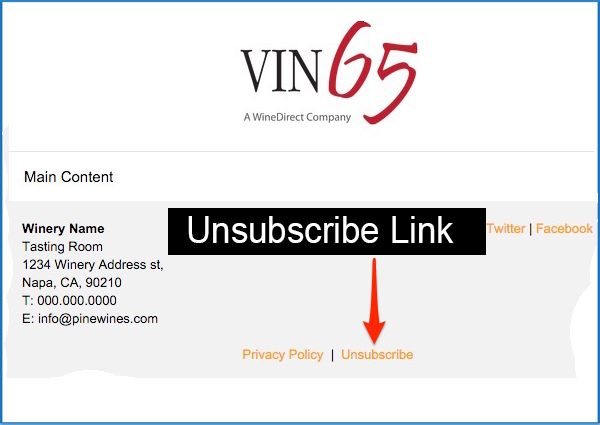 By inserting a standard unsubscribe link at the bottom of your campaigns it allows recipients who don’t want to receive your emails the opportunity to opt-out of future campaigns simply and easily with a single click. 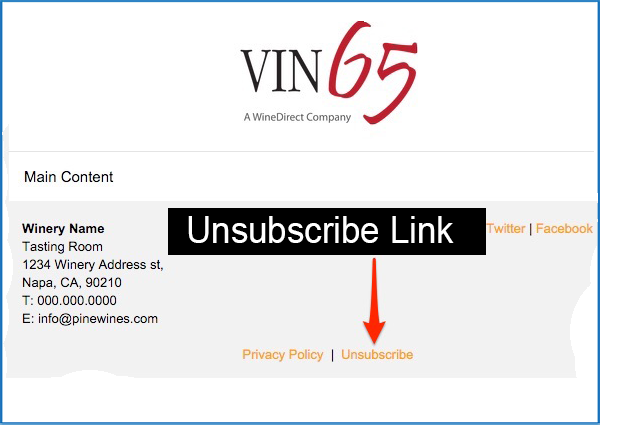 You do not have to process anything as those recipients who press this unsubscribe link will be marked in Eshots database as ‘unsubscribed’ instantly and as such would not be included in any future campaigns. This leaves you to just focus on the positive aspects of communicating to an audience of recipients who are happy to receive your information. 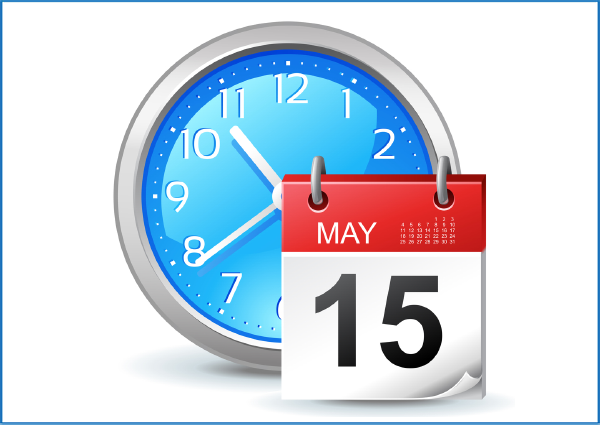 Schedule Campaigns for a time and date in the future. Eshot enables you to set up campaign/s to start being delivered at a time and date in the future. The Campaign Scheduler. This provides and important and useful feature as you are able to design and create a campaign when you have time yet deliver it at a time likely to give optimum results. In theory you can create any number of campaigns and schedule them for months in advance which could be set to be released to an exact minute on a certain day within a certain Month. Import contacts directly from CSV or XML files. Eshot Provides a simple list import routine. 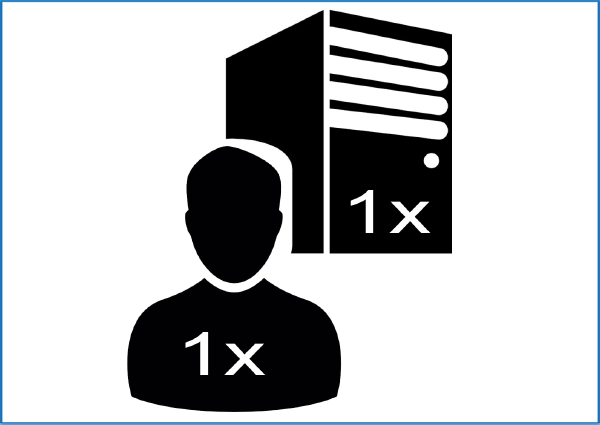 10’s of 1000’s of contacts can be imported into Eshot within minutes. 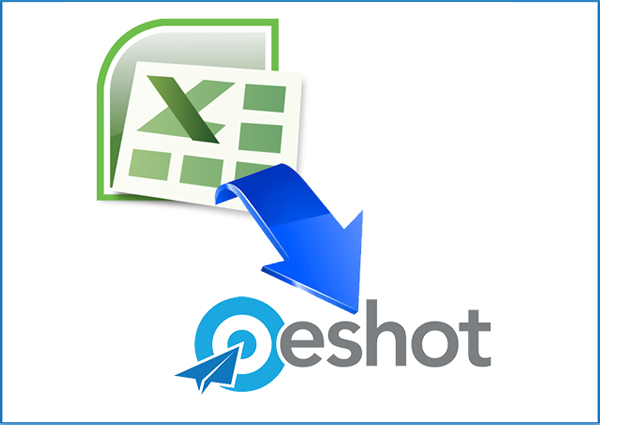 Eshot can import contacts from any Spreadsheet Data including MS Excel. 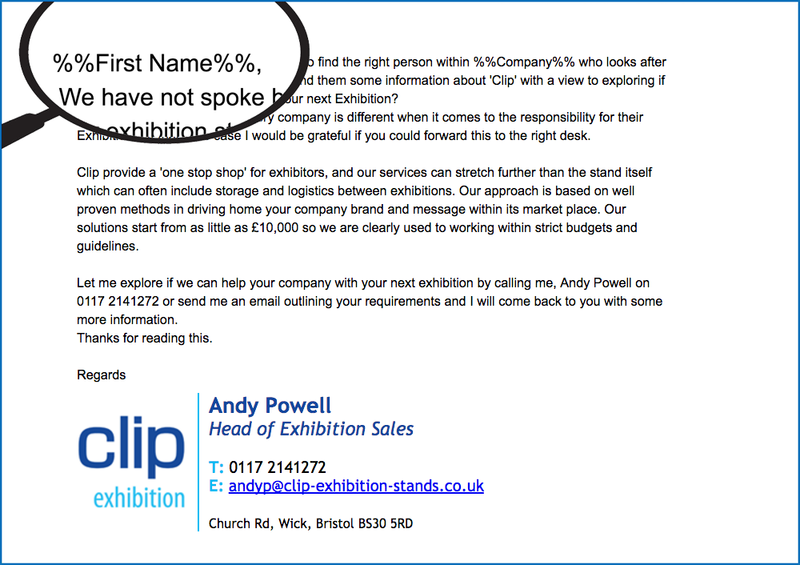 Once your data/contact list is saved as a CSV file it is ready for Import into Eshot. Eshot will automatically de-duplicate any double entries from your file, ensuring you only have one instance of any recipient in a single list.